Learn how to guard against scam artists, identity thieves, predatory lenders, and abusive debt collectors. 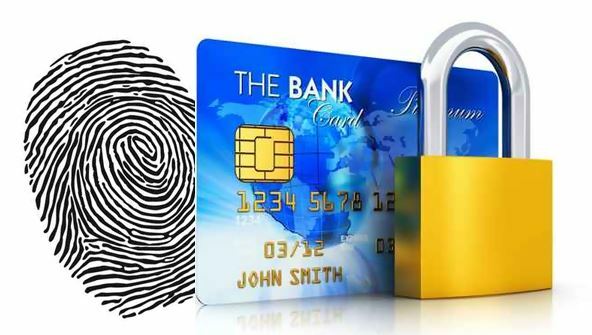 Do you worry about criminals stealing your identity or scammers cheating you out of your money? Are you feeling threatened by abusive debt collectors or predatory lenders? If so, this course can give you the help you need. In these lessons, you'll see how to spot the scams and rip-offs that can cost you money or ruin your credit. You'll explore threats including identity fraud, Internet and credit card scams, and deceptive service contracts. If you're planning to buy land or a home, you'll learn to avoid real estate scams—and if you're buying a car, you'll get the inside story on car dealers' tricks. And that's not all! If your mortgage is in trouble, you'll find out how to slow down (or even stop) a foreclosure. And if you're getting harassing calls from debt collectors, your course instructor—a former Assistant District Attorney—will bring you up to speed on the federal and state laws that can give you peace of mind. You'll also see how to obtain your credit score and how to clean up your credit history. By the time you finish this course, you'll be prepared to protect your credit score, your identity, and your bank accounts. In addition, you'll have the legal know-how you need to make mortgage holders, credit card companies, and debt collectors play by the rules. From the moment that you enrol in Protect Your Money, Credit, and Identity you will become an integral part of our learning community. You will experience the perks of classroom studies such as chatting by the water cooler or sharing your opinion on a specific task, all in your own home.